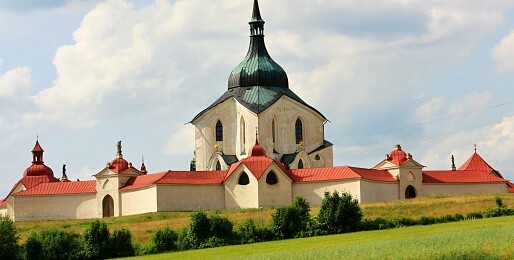 The region of Vysočina with its location in the heart of the Czech Republic is predestined to tourism. It is an idylic representation of a countryside - towns and villages are scattered in valleys and its lovely scenery of hills, forests, lakes and meadows that win every visitor's attention. A time spend in Vysočina is always rewarding.